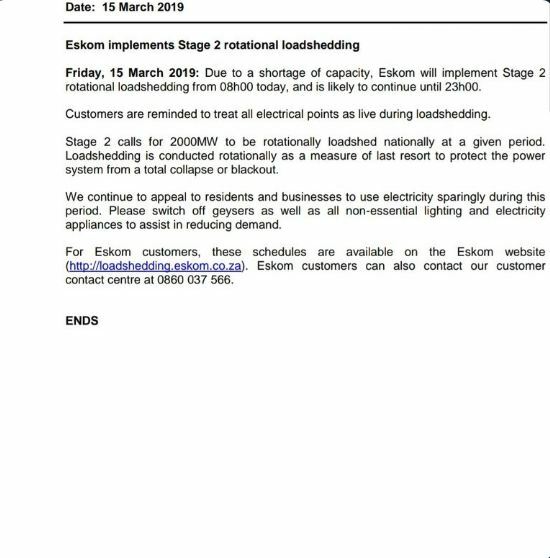 Eskom will implement stage two rotational loadshedding from 8am until 11pm on Friday. The Power utility says this is as a result of a shortage of capacity due to a number of generating units still out of service due to breakdowns. Eskom implemented rotational loadshedding on Thursday from 11 am to 11pm. 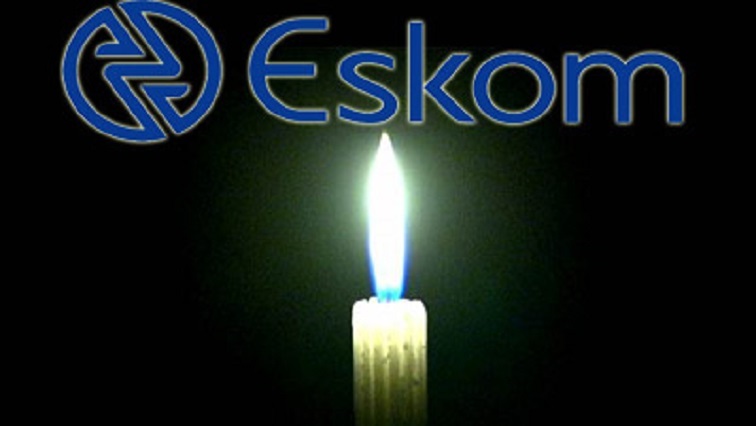 The post Eskom to implement Stage 2 loadshedding appeared first on SABC News – Breaking news, special reports, world, business, sport coverage of all South African current events. Africa's news leader..